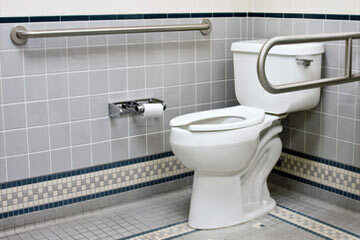 Looking for toilet services in Woodstock, GA? From toilet installation and toilet repair to backed up and overflowing toilets Roswell Woodstock Plumbing is the Woodstock toilet expert for you! We offer fast, affordable, professional toilet installation services in Woodstock, GA - both residential and commercial toilets, bidets, and urinals. 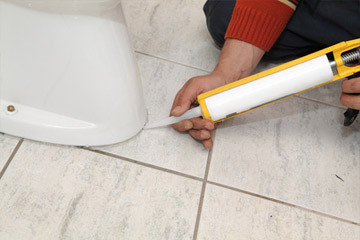 We are experts when it comes to Woodstock toilet repair.